Discover your appetite for learning French! We offer French courses in Zurich Wollishofen near the train station or online French courses. N'hésitez-pas! This is how our clients see us. Learn French in mini-groups with only 4-6 participants in our comfortable classrooms directly at train station Zürich Wollishofen! 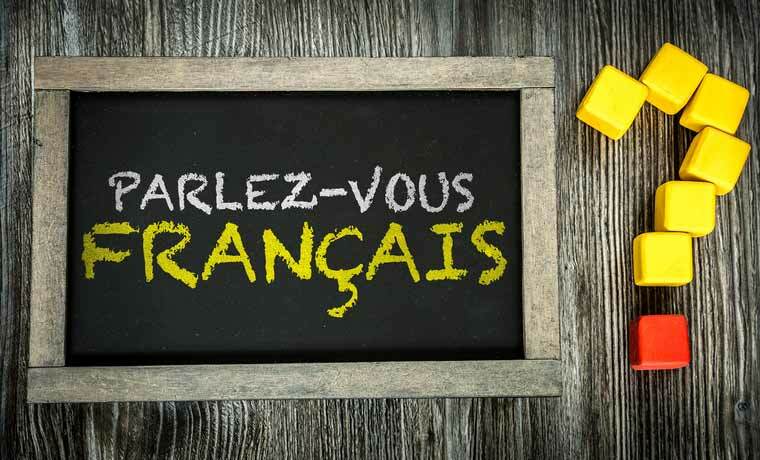 In these French courses you get to speak more often, whether in a general French course or in a DELF preparation course, or in business French! Or would you like to learn French in preparation for a language stay? Whatever you goals, get motivated and discover your appetite for learning with modern French lessons! Immersion: learn French in record time! Become completely immersed in the French language and culture and do a language stay at home. With our half- and whole-day courses hear, think, and speak nothing but French from morning till evening. Those who prepare for an French diploma with us have an excellent chance of success. Our teachers are certified DELF/DALF examiners, so optimal exam success in all French certificates is guaranteed: DELF A1 and A2, DELF B1 and B2, as well as DALF C1 and C2. Even for the business diploma DELF pro, as well as the sector-specific French certificate of the French Chamber of Commerce you are in good hands with Sprachschule Schneider. The especially flexible way of learning French: in a one-to-one lesson you decide the pace and the content yourself. Whether you would like to concentrate on preparing for a language diploma, optimise your skills in business French, or prepare for a language stay, in one-to-one French lessons you can achieve your personal goals efficiently. Learn French on the telephone or via Skype. Any time, any place. Just as in a classic private lesson your highly-qualified native-speaking teacher plansyour lesson flexibly to meet your wishes and needs. 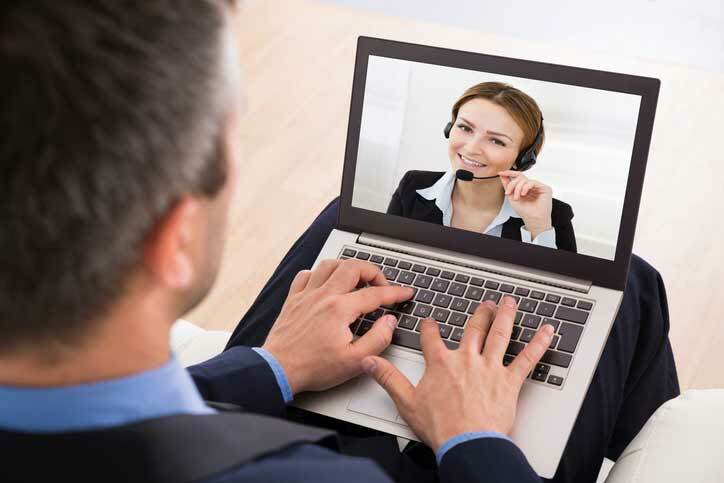 Whether a conversation course, business French, or in preparation for a DELF or DALF diploma, with French Skype courses you make fast progress. 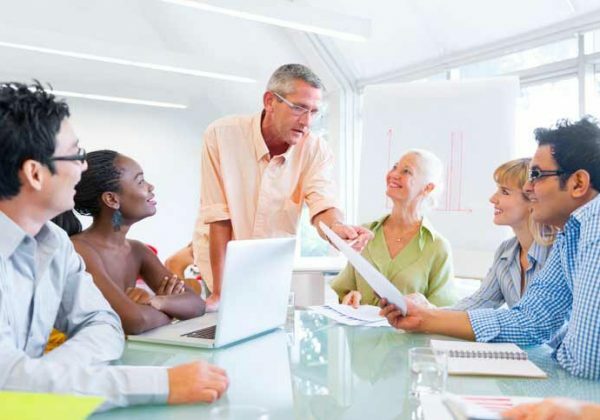 For companies, we offer a large number of French courses with attractive conditions and special services. Our tailor-made courses are unique – and completely shaped around your goals. Do you have a job interview in French, or would you like to communicate more professionally with your business partners in the French-speaking part of Switzerland? Do you need important information about the business culture in suisse romande? Or are you still at the basic level, but have to handle telephone calls professionally in French? Whatever your completely personal goals, we are looking forward to finding out about them and to supporting you with lots of expert know-how.